Are you ready to take the next step along your path to deepening your yoga journey as a practitioner, or as a teacher? A yoga teacher training is a life-changing experience as you open to yourself in ways that only immersion in the study and practice of yoga can provide. The 200-hour Adaptive Yoga Teacher Training is approved by Yoga Alliance for certification. What makes this yoga training different is that it focuses on making the many practices of yoga accessible to everyone, regardless of age or level of fitness. You will learn to honor individual differences and emphasizes the adaptation of the practice to differently-abled bodies. This type of training is often sought out by health care practitioners, educators, and therapists who are interested in including integrative yoga into their work with clients, as well as yoga practitioners who are interested in deepening their understanding of yoga in a non-competitive atmosphere that will honor where they are in their practice. Tips on becoming insured, and how to start and grow your yoga business. Your commitment to learning is essential to participate in the training. You will be required to maintain a personal practice and attend classes with the faculty, as well as complete all required reading assignments and homework on time so that you can participate in class discussions. Since class size is limited to only 5 students, you will receive ample personal attention to both issues as they arise with your own practice, but also in regard to other mentoring that might be needed along your journey. Is the program director and lead teacher. She found yoga in 2001 as a way to ease chronic back pain and became instantly enchanted by the subtle connections between the breath, body, mind, and emotions. 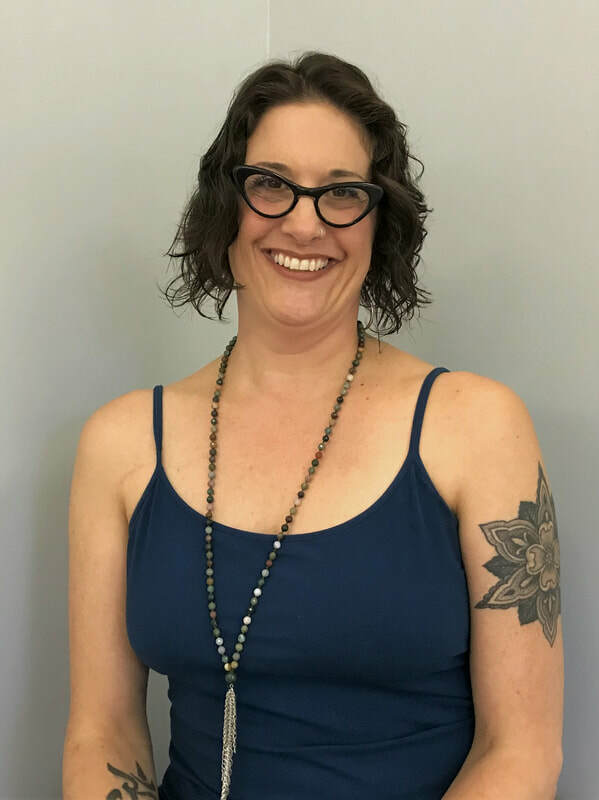 She has trained with master teachers from Piedmont Yoga Studio and the Integrative Yoga Therapy schools, and she blends both traditional Hatha teachings and alignment principles with subtle energy work and intuitive healing. As a yoga therapist, she specializes in adapting the practice to seniors and people living with cancer and other chronic conditions. As a mentor, she coaches yoga teachers in therapeutic yoga practice, deepening their connection to their students and to themselves through the subtle use of asana, pranayama, mudra, chant and relaxation. As a teacher, she encourages each student to honor where they are in their bodies every time they step onto the mat so deep healing and transformation can take place. Find out more. Is an Ayurveda Practitioner and Yoga Therapist specializing in women’s health. A certified Ayurveda Practitioner since 2010 with a Master’s degree in Counseling Psychology, she has been helping women experience deeper health and healing for over 17 years. Ivy’s yoga training includes 300 hours in Ayuryoga, integrating the principles of Ayurveda and yoga, and two 200-hour teacher trainings, one with Integrative Yoga Therapy and the other with Kripalu Yoga Center. A former faculty yoga instructor at the Ayurvedic Institute with the renowned Dr. Vasant Lad, she was trained by Dr. Lad for 2 years and also studied Ayurveda in South India for 5 months. 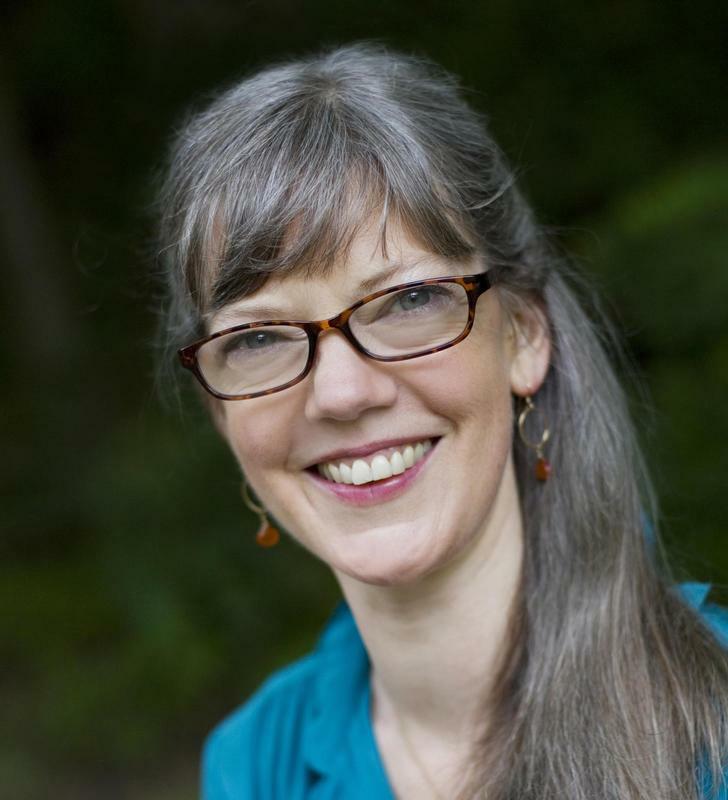 Passionate about yoga as a healing system, she is certified to teach those with cancer and cardiac issues and has taught yoga to cancer survivors, clinical hospital staff, and inmates in the Oregon and Texas prison systems. The inaugural 10-month 2018 training begins on February 16-18 and will meet one weekend a month through November. We will meet at my home studio space in Bahama NC, just 20 minutes north of Durham where we will be surrounded by woodlands in a very quiet, secluded retreat-like environment. Once the cohort has registered, we will choose the remaining weekend dates together. * Missed sessions must be made up through a combination of make-up work and private instruction with the appropriate faculty member at a discounted hourly rate. Application: Download form, fill out and return via email.